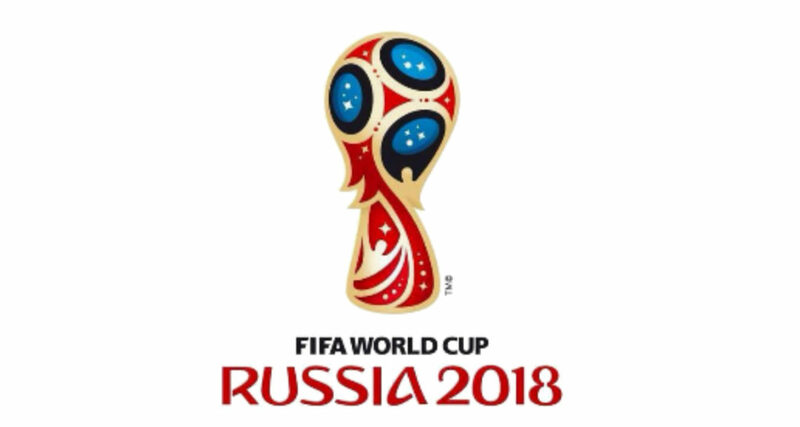 This weekend millions of people all over the world will be tuning in to see the World Cup final of Russia 2018. It’s been an epic month of football with England making it to the Semi Finals for the first time in 28 years! So although football won’t be coming home this year, to celebrate another great world cup we’ve complied a list of our top 5 football and world cup themed arcade games to continue the football fever. A true arcade classic of the late 90s, Crazy Taxi is set on the sunny American coast and follows the daily life of taxi drivers. The open world game involved picking up customers and delivering them to their destination ASAP. Last week Bespoke Arcades took on a new member to the team for work experience. Over the course of the week, Flyn learned how to build his own gaming PC as well as our top-of-the-range arcades! Following on from the arcade classics Gauntlet (1985) and Gauntlet II (1986), Legends expanded on the mythos around the fantasy world. Interestingly, the arcade version of the game included save points in the forms of passwords which allowed players to come back and keep playing from their last game. Alike the other games in the Marvel VS Capcom series, the game took on tag team game play. 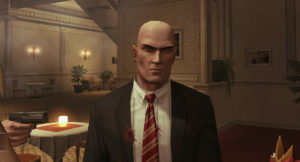 The player would have picked two players who would go against the computer or another competitor. Using a series of joystick moves and buttons – the player would have had to knock out both opposing characters, have had the highest amount of health before the timer ran out.